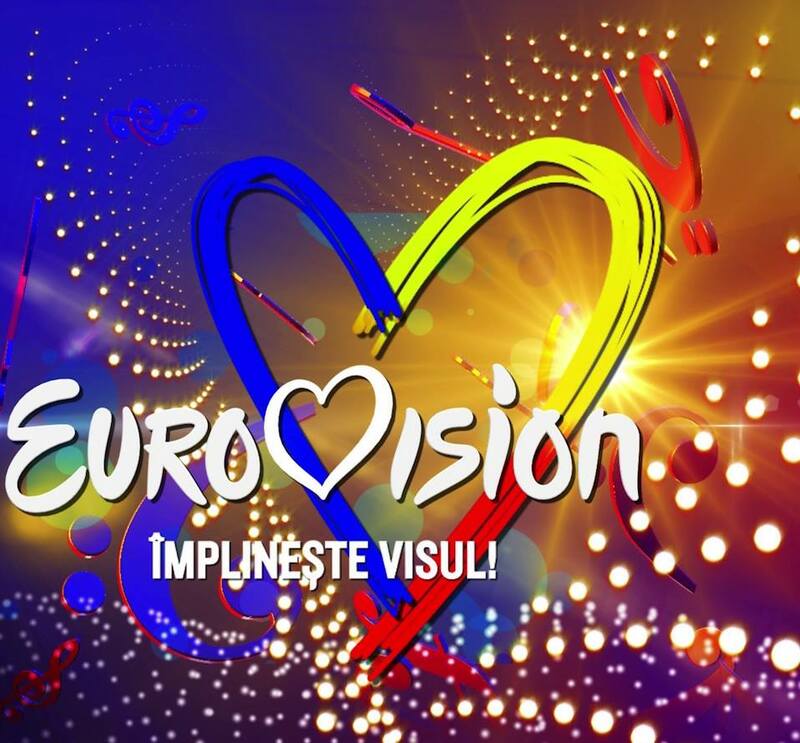 The Romanian national broadcaster has responded to the withdrawal of M I H A I from Selectia Nationala 2019. The National selection is organised for the purpose of representation of Romania at Eurovision song contest by the artistic act with the greatest potential and achieving the best possible result in this international prestige competition. ESC is a contest where the talented and strong wins, but first of all, they remain in the race accepting the challenge of competition. Any artist is free to sign up or, where appropriate, give up. TVR organised the national selection in the spirit of transparency, the whole regulation being published with the launch of entries on the official website. The selection of parts for wild cards was made by the same jury on the basis of the same criteria as at preselection. We are glad that for wild cards there was a great interest as well as for preselection, and the two pieces qualified on this path bring the value of national selection. Surely, the competition will be more intense, the more exciting show, and Eurovision fans will only have to gain.